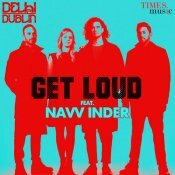 Times Music are proud to present the highly anticipated brand new single released by Delhi 2 Dublin entitled “Get Loud” featuring Navv Inder! 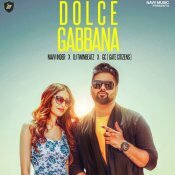 Navv Inder is finally back with his highly anticipated brand new smash hit single entitled “Dolce Gabbana” featuring GC (Gate Citizens) & DJ Twinbeatz!! 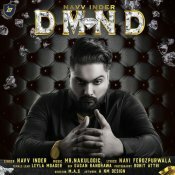 Navv Inder is finally back with his long awaited brand new single entitled “DMND“, music by Mr. Nakulogic! 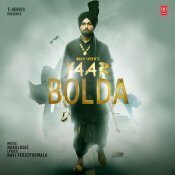 T-Series are proud to present the brand new single released by Navv Inder entitled “Yaar Bolda” featuring Nakulogic!! 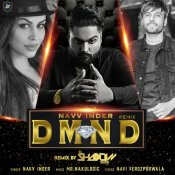 ARE YOU Navv Inder? Contact us to get a featured artist profile page.